Exciting news! 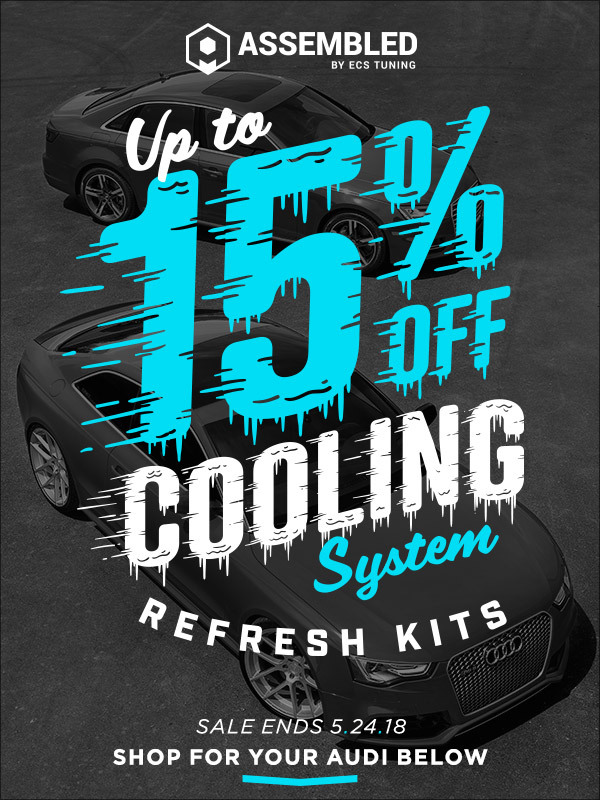 Form NOW until May 24th, 2018 get up to 15% off Cooling Refresh Kits! Click HERE for your ECS Cooling Refresh kits! :: ECS Tuning :: B6 A4 1.8T Cooling System Refresh Kits! !